Our "Fly" logo embroidered on the front and "Montana Trout Slayer Ale" embroidered on the back. Back by popular demand in solid black with a lime green fly logo. Sized. 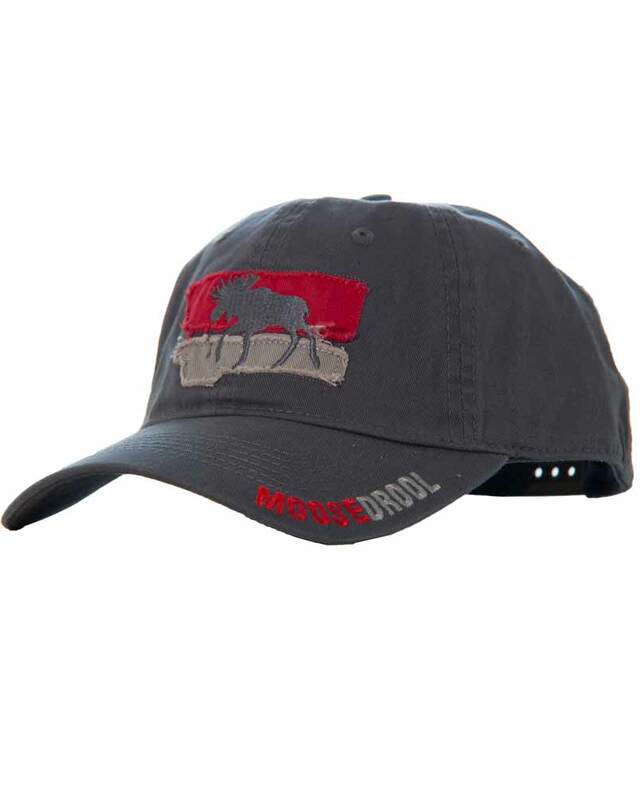 Fantastic new Moose Drool lid. Embroidered bill is just one of the fun details you'll find on this new snap back hat. Choose the accent color that suits you best. Unstructured, and enzyme washed.